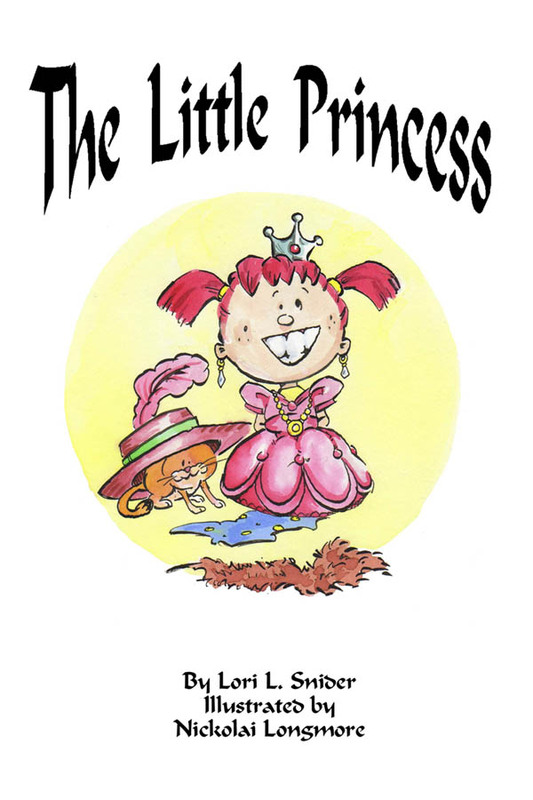 Reading-with-Kids.com has now published two fantastic books: The Little Princess and Nighttime Adventures: Counting Sheep. Reading with your children will increase their vocabulary and improve their listening skills. More than anything your children will feel of your love when you read books with them. You will find each of our books to be a high-quality product for a low price. Your purchase will help us continue to provide the activities on our website. For a limited time, we are offering flat rate shipping -- $4.99 for any order within the United States. Estimated Shipping time is 7 to 10 business days.